Gameboys, danger, high-energy, and good music - that's what you'll find in Scientist.In early 2011, deep in the heart of Texas, Brandon DuBois and Jesse Schaefer began writing their debut, World EP. Produced by grammy nominated band, After Edmund, the band recorded the five song EP over the course of twelve months. Inspired by The Killers and Passion Pit, the record consists of five songs that are pop rock to the core and wrapped with an electronic bow. 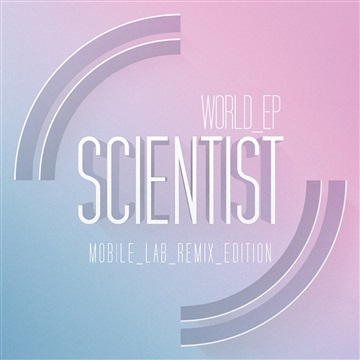 Since its release, Scientist has seen remixes of their songs by Darren King of MUTEMATH, Chad Howat of Paper Route, and Grammy nominated artist Derek Webb. Scientist is constantly in The Lab working on new videos and responses to The Experiment, a feature where people submit cover videos of Scientist songs, and in return, Scientist covers one of theirs. Along with that, nerd glasses and pocket protectors are sold at every show, and anyone who tags Scientist in a nerd glasses picture will end up on the website. 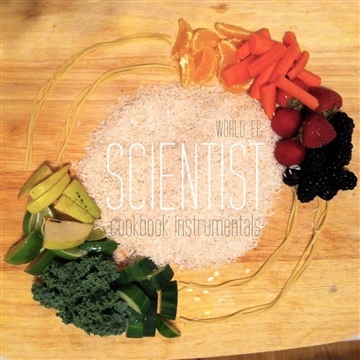 The Scientist boys can be found in the Mobile Lab on tour. Having shared the stage with Paper Route, Quiet Company, Kopecky Family Band, and bands of the like, they're promoting World EP with their captivating live show, complete with instrument switches, electronic breaks, and crowd participation.